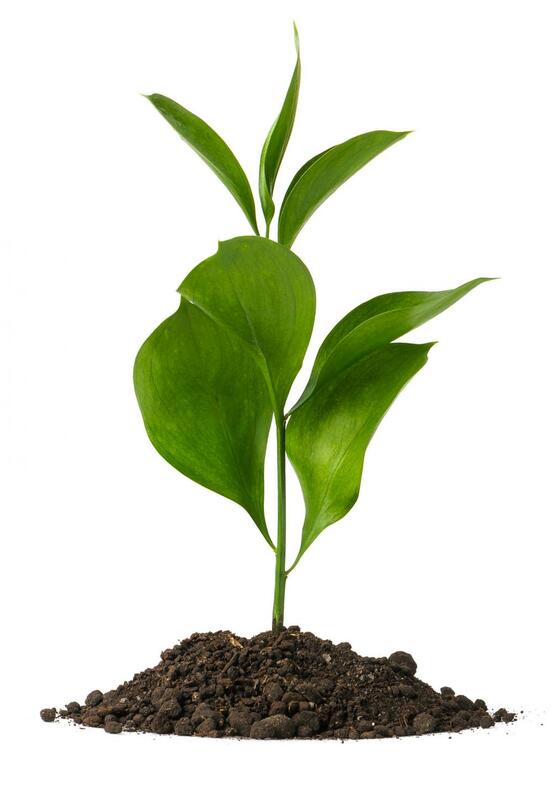 We are here to help your business grow with plain simply explained advice. We have a team of helpful friendly staff ready to assist where ever we can – we’re just a phone call away. The list is endless. Everything we do is what you need! See what we can do for your business, come and talk to us – take us up on our free initial consultation offer. We will offer you a fixed price that you can pay monthly for the services you need. We offer you this because we know that Accountancy fees can be expensive and that you want to know what your costs are going to be for the year and it helps you budget forward.